Each year, dedicated and enthusiastic volunteers from around the state of Florida come together to plan FHPCA’s Forum. This enthused committee is missing one thing, YOU! Join the Forum Planning Committee for 2020 and lend your voice and expertise to future conferences. If you are interested in joining the 2020 committee and are a member of FHPCA (employees of a Provider Member or Patron Members), send an email to info@floridahospices.org and we will send you additional information. 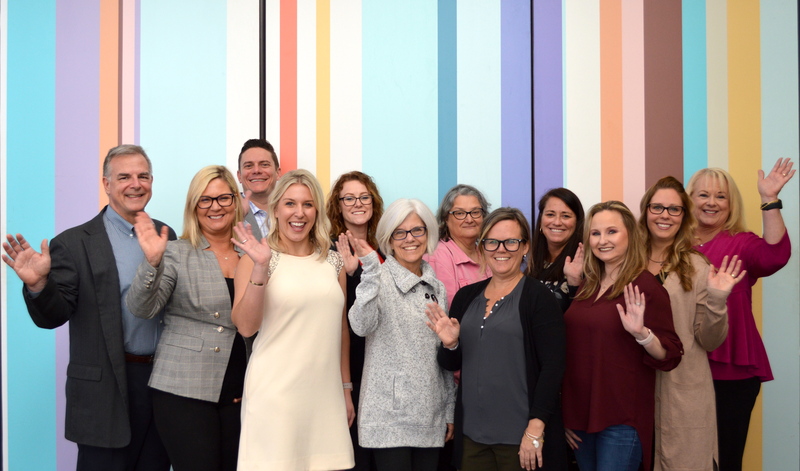 Thank you 2019 Forum Planning Committee! Sheri Gerety Assoc. Staff Florida Hospice & Palliative Care Assn. Holly Sinco Assoc. Staff Florida Hospice & Palliative Care Assn.